Sometimes you feel like having something what’s not at your fingertips. How about a cup of delicious drink? 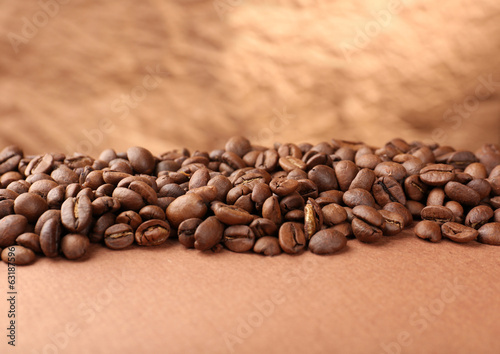 Give in to a coffee mood thanks to a photo wallpaper with a coffee beans motif. Alluringly roasted, they will make you want something delicious and create a wonderful aura of taste in the air.